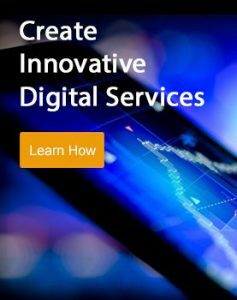 What are the advantages of using a partner like Ness Digital Engineering for digital innovation? 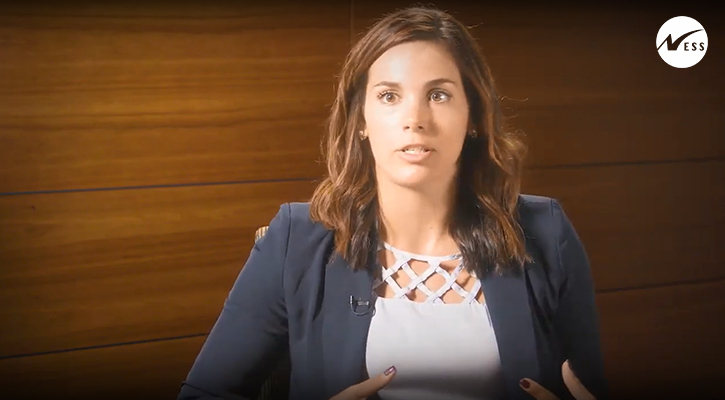 Here’s a Ness video featuring Amanda LeClair, Forrester Analyst at Forrester Research, who describes the advantages of using an ecosystem partner. Today, we really see the partner ecosystem as one of the core pillars of digital business initiatives because they allow organizations to move faster and tap into a richer pool of expertise — whether its idea contributors or testers that they don’t have within the confines of their own organizational walls. In this video, Amanda explains the top three reasons why firms engage with their service partners. “First, it’s faster to implement change, second is that it provides an outside perspective on their organization, business processes, and technology to drive innovation, and the third reason is that the outside service providers are able to bring in best practices and reusable assets to accelerate and catalyze that change,” states Amanda. Partners can also be a great orchestrator to help companies accelerate innovation.